Clipping Magic Mac is a free background remover in the old day. Creating a PNG file with a transparent background from an image with background can be a tricky task. It mostly requires an advanced image editor that may cost you a big amount of money and a lot of times. To professionals who frequently crop an object out of an image, an expensive image editor may be worth; but to beginners who just do the cropping to beautify personal images occasionally, such an photo editor may be a waste of money and, probably, time too. It usually takes weeks, months, or a full year to master all the intricate tools embedded on it. It is available for OS X 10.7, 10.8, 10.9, 10.10, 10.11, 10.12, iMac, Macbook Mini, Macbook air, Mountain lion, Macbook Pro, Yosemite, mavericks, EI Capitan, macOS Sierra. how to use clipping magic Mac for free? The case is a rather common situation to anyone that values an image without a background more than the one with background. Yes, images without a background are more acceptable for business as seen in the use of them in product images, presentation supporting images, advertisements, and so on. Even, such images are often used for the completion of the making of ID cards or other typical personal cards. Taking a close look at how such images are widely used, the complexity of the creation of a PNG file with a transparent background must be attempted no matter what. Interestingly, a purchase of a premium image editor is often unnecessary for its use can be substituted with image editing tool sites like Clipping Magic. In fact, many seek for a free Clipping Magic download till now. Clipping Magic Mac app is an online background remover with excellent features for cropping an object or background, out of an image. The online tool breaks the classic rule that professional editing can only be got with highly priced image editors. A lot of Clipping Magic review says its simplicity is unbeatable. 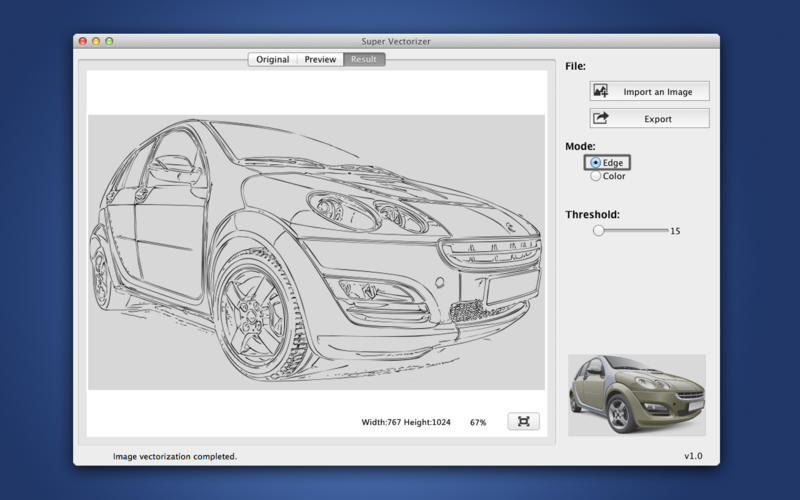 Anyone can cut an object or background out of an image effortlessly and successfully. Still, the results are beyond excellent – comparable with those of several hundred dollar image editors. The use of Mac Clipping Magic may even be better than those pricey image editors to those who prefer working from their browser to installing software on their device. Called super EASY, Clipping Magic makes seconds-to-minutes work possible without sacrifice in quality. What users need to do are a few steps of drag-and-drop, marking, previewing, and finishing. Today’s Clipping Magic Mac app is much better than its very first version. It work better now on handling hair, blurry boundaries and partially transparent things. The results are more professional-looking – highly recommended for logos, screenshots, and other images without a background of high quality. But, there is a price to pay behind the advancement. The once freemium tool is now a paid service. There is no free Clipping Magic download now. Although it is no longer free, a purchase is worth for frequent use especially that the subscription plans are affordable enough, which are Lite Plan ($2.99/month), Standard Plan ($7.99/ month), and Pro Plan ($14.99/ month). To try, you can download its ClippingMagic free trial. But you need a clipping magic account to pay for the clipping service monthly afterwards. No Free Clipping Magic for Mac Any More. It is a big budget for photo graphy designers. So far, Free download Clipping Magic Mac app from Clipping Magic.com is better than nothing till you find Super PhotoCut - A replacement of Clipping Magic softwrae on Mac . Available for OS X 10.7 and above, iMac, Macbook Mini, Macbook air, Lion, Macbook Pro, Yosemite, mavericks, EI Capitan 10.11. Download the Powerful Photo Editor Free Magic Image Now. Do you still think those prices are too expensive for an image editor of that level and you are not interested in Clipping Magic free trial? You can turn your head into a real advanced image editor that is not only easy-to-use, but also powerful like Super PhotoCut interactive. The image editor can make excellent logos, screenshots and images without a background with, of course, an addition of powerful features to make them more outstanding. Is it difficult to use? Thankfully, it is not. 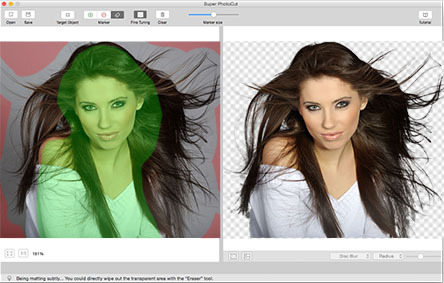 Compared to Photoshop, the primary image editing tool of today’s image editing world, Super PhotoCut is much easier. Hours invested and steps taken in Photoshop can be simplified to be a few simple steps that take just minutes. No special technical skills are required. All is about importing, marking, live-previewing, and finishing. Four steps for incredible results! Super PhotoCut goes to the first position as a Clipping Magic alternative for Mac is not without a reason. It has some strong features that not many image editors are equipped with. Unlimited undo/redo. Free photo clipping. Super PhotoCut is an amazing alternative to Clipping Magic Mac for its simplicity and powerful features. The results are seriously outstanding and suitable for internet marketing, online business, photo graphic, or other purposes. Using the powerful image editing tool, according to Clipping Magic review, anyone can increase the value of their images in seconds to minutes by removing unwanted photo backgrounds on Mac. For so many reasons, Super PhotoCut is the best Clipping Magic software free alternative for Mac. To summarize, it is easy to use with an intuitive user interface. To get the most professional looking editing results, anyone needs no technical skills. In just a few steps and seconds-to-minutes, the desired results are done. So, what are you waiting for? No hassle, no stress, no complicated steps. The tool is another proof that not all professional results can only got from expensive image editors. 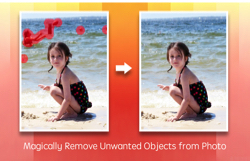 Since Clipping Magic Mac Free download is no longer free, why don’t you give Super PhotoCut a try as your next background remover to do magic clipping? There are a lot of expensive image processing apps out there that promise high-quality, clean photo clipping-magic software, but only Super PhotoCut can give the realistic results that Photoshop Lasso and clipping-magic software can do in just a few clicks. Thanks to its best-in-class algorithm clipping tool, Super PhotoCut has the ability to remove backgrounds of any levels of complexity and make them transparent and clean. While Photoshop requires hours of work, the photo background remover for Mac only needs seconds-to-minutes to invest. It is a totally big deal to anyone who tries to fit in a tight deadline on their digital art. Now, it’s all up to you whether you prefer to the sophistication of Super PhotoCut with its downside or the usability of Background Eraser. The Clipping Magic alternative is the one that fits your most need to make magic background. Free Download Super Photocut - Best Clipping Image Mac Alternative NOW! How to remove background from image for Mac? Learn the basics of image background removal for Mac with Super PhotoCut: how to apply the red/green marks, and how to deal with some common pitfalls. How to use clipping magic Mac software alternative for free?